Abbott Nutrition believes in delivering products that work to keep bodies strong from babies to the unique and therapeutic needs of adults. 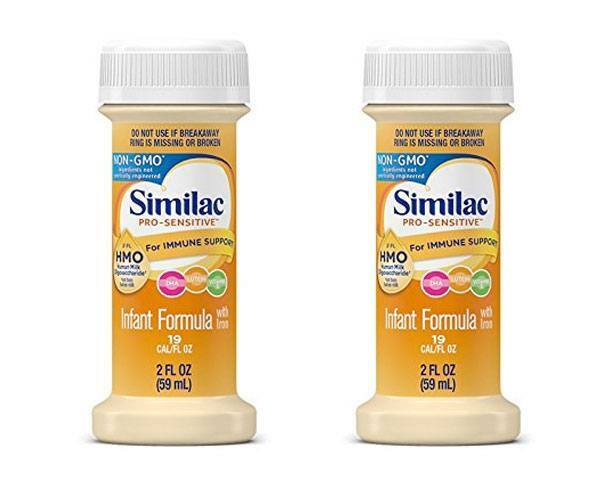 Their pediatric brands include Similac and Pediasure. And Abbott's adult brands include Ensure, Glucerna and many other trusted medical nutritional supplements and enteral formulas.